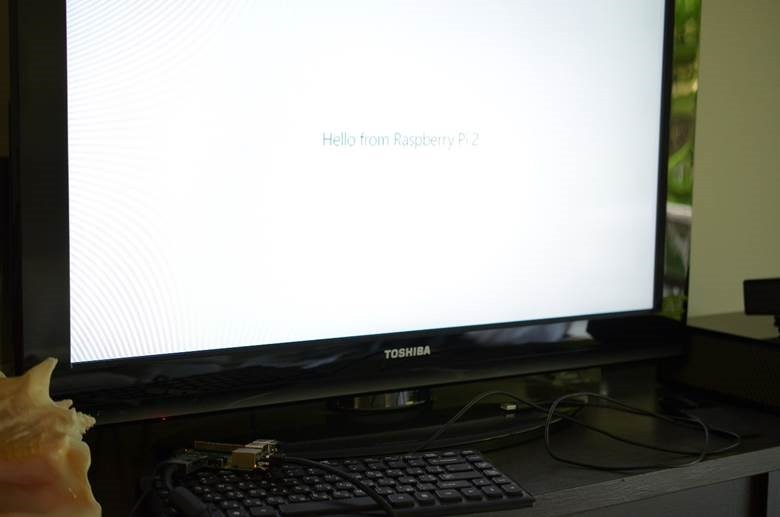 Finally, Microsoft published Windows 10 preview build for Raspberry Pi 2 (and not just for Raspberry). 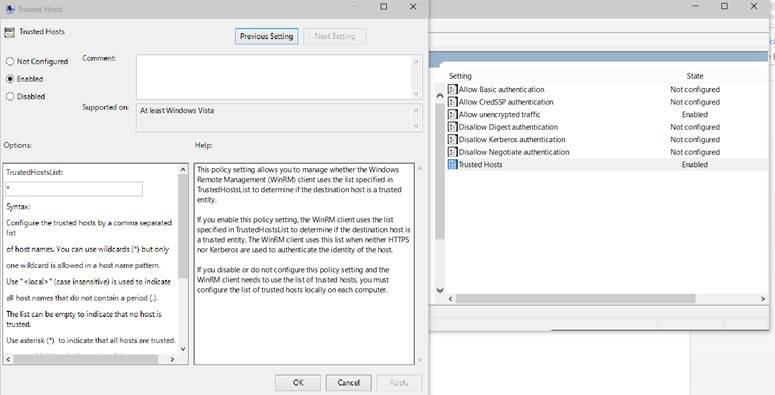 So, if you have Raspberry, you can visit https://dev.windows.com/en-US/iot and download the build and setup instructions. Once you connect to your Raspberry you can change password, device name, run some configuration cmdlets etc. Pay special attention that Raspberry supports two modes: headed and headless (with GUI and without GUI). You can read more about the modes here. Right after you establish connection between your PC and Raspberry you can try to develop something. Thanks to Visual Studio it’s very easy to develop, deploy and debug solutions on Raspberry. Raspberry runs Remote Debuger by default so you should not make any additional configuration. In order to start you need to select the language. You can select between Node.js, Python and standard languages for Universal applications like C#. Of course, I decided to use C# but you can easily install Python or Node.js tools from Connect site. So, in order to start you need to create a simple Universal application, change platform to ARM and select Remote Machine for deploying and debugging.